Every wholesale customer is different, we understand this and don’t have a one size fits all approach. 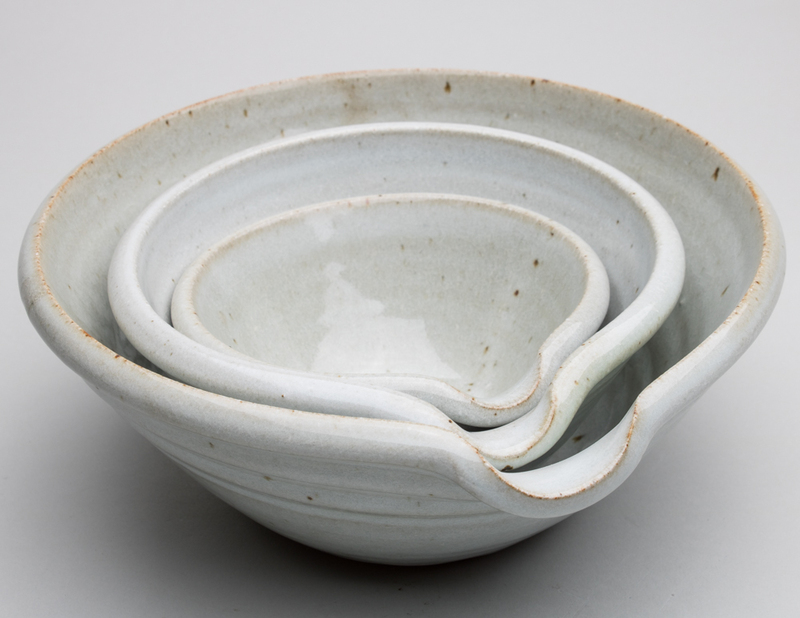 Depending on your customers, you may be looking for Leach Pottery Standard Ware (tableware) from our current range, or a bespoke version designed exclusively for you. You may be looking for small pieces to match other homeware, or you are a gallery looking for large bespoke one off pieces. Restaurants and coffee shops are often looking for mugs, plates, bowls and jugs. We love making pots – so we are happy to make whatever suits you.